Flash mobs are very energizing and you’ll agree if you’ve seen one or flung yourself into one such display of spirit. But imagine a flash mob in which cars put up the surprise gig instead of humans. Not very much on the nose, but that’s exactly the business that the American ride-sharing service Lyft decreed for some of the most talented cars in its fleet. 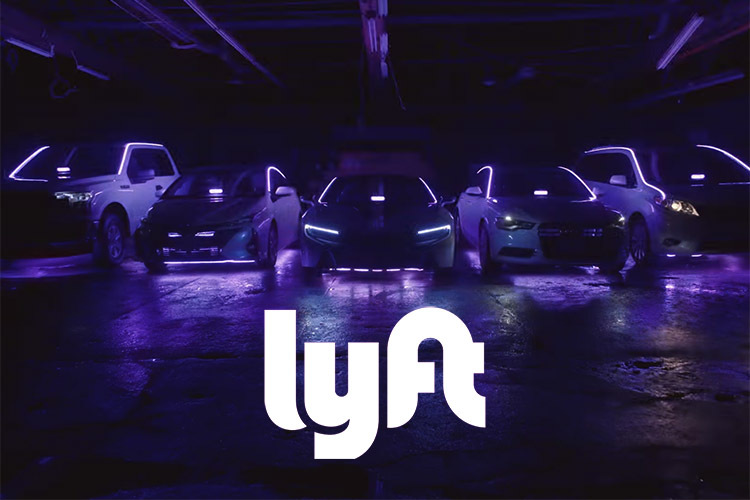 Lyft strapped some neon lights onto five of its cars and synchronized their horns, headlights, and theft alarms to chime on the tunes of top pop hits from 2017. Cashing in on the craze of the most-revered music awards, this fleet of Lyft cars played a medley of seven Grammy-nominated tracks of 2017 including “Despacito”, “Bodak Yellow”, and “Humble”. As soon as the automobile choir began, it started catching the attention of passersby in New York, who obviously were stunned enough to instantly pull out their smartphones and capture videos to upload to Instagram and Snapchat stories – and social media for older people to catch up eventually. Possibly the catchiest of all the songs Lyft cars played – Despacito – might not have won an award at the Grammys, it was definitely the most heard – or at least the most-watched – songs of 2017. And no matter how snobby are in your choice of music, you were turned weak against the stuck song syndrome, even when Spanish lyrics sounded pretty much like Greek. Being used to the messy metropolitan road traffic, I hate pretty much all sounds barfed out by vehicles, but Lyft managed to at least get my shoulders waving with the catchy songs. Does that mean competition for jaded boybands? Possibly not, but watching cars sing songs is surely more amusing. Lyft recently came to light after it launched an internal investigation on employees for snooping on customers using tools made by the company, especially to spy on their better halves and other “attractive people“.